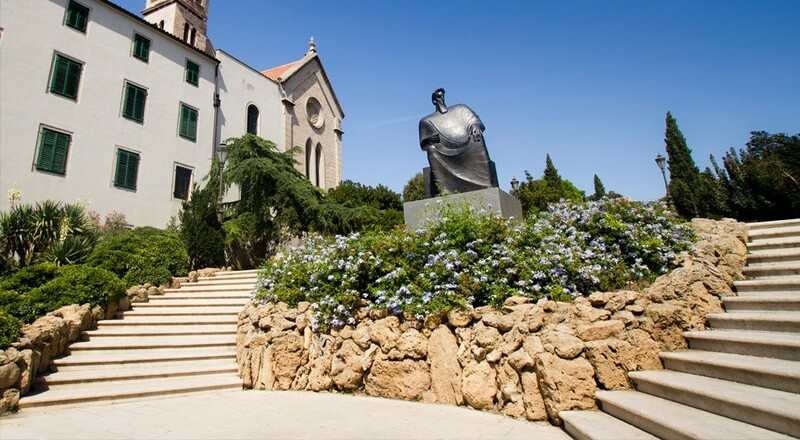 Šibenik is in the central part of the Croatian Adriatic Coast, in the picturesque and indented bay where the Krka River, one of the most beautiful karst rivers in Croatia enters the sea. 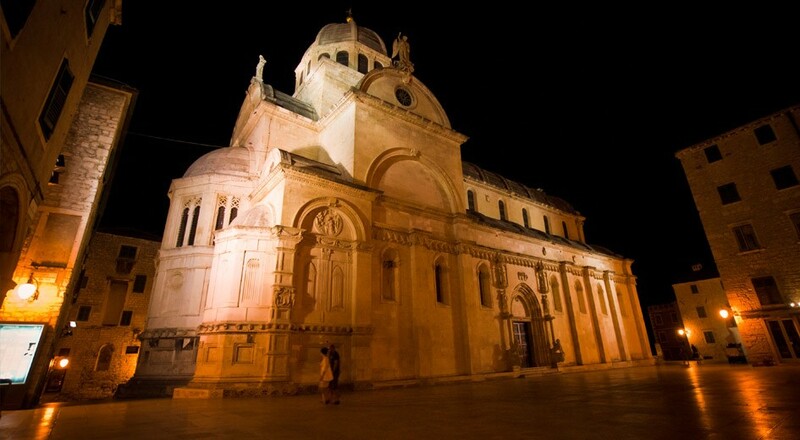 Šibenik today is the administrative, political, economic, social and cultural centre of the County of Šibenik and Knin which extends along the 100 kilometre long coastline between the Zadar and Split Rivieras, extending up to 45 kilometres into the hinterland area, at the bottom of Dinara mountain. 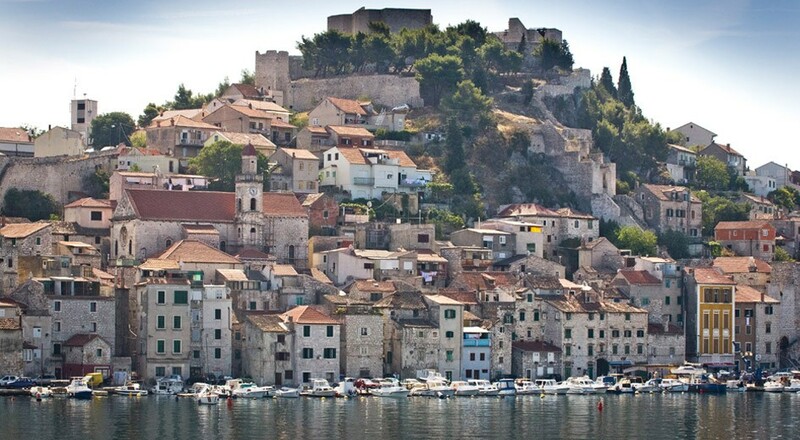 Šibenik and Knin County covers about 1,860 square kilometres and surrounds the islands, the coast and the hinterland. 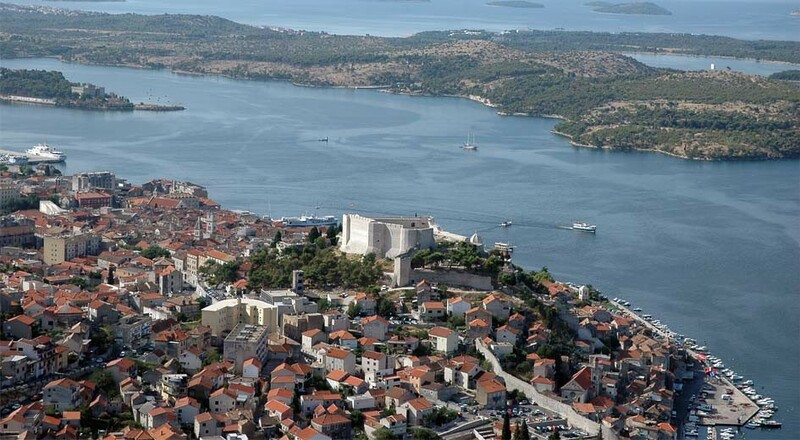 Šibenik and Knin County has 242 islands, islets and above-sea reefs. Most of this archipelago is in the north-western part of Šibenik's waters and is especially indented, bare and sparsely inhabited. 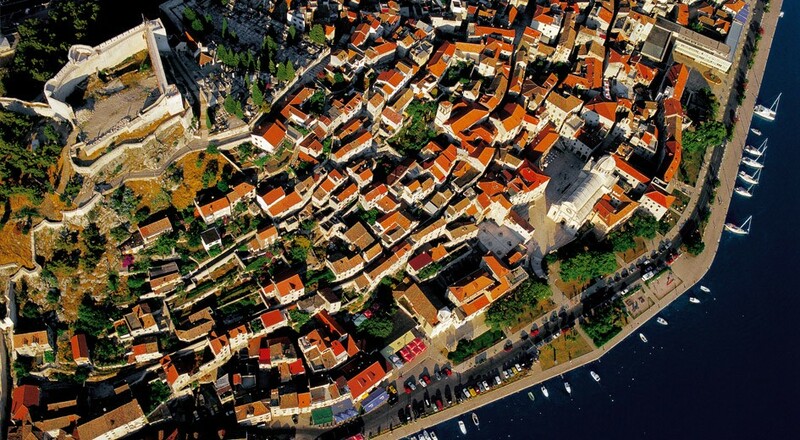 The area of Šibenik has only 10 island settlements. The most numerous group of islands are the Kornati, widely known for their bizarre shapes and splendid natural beauties. 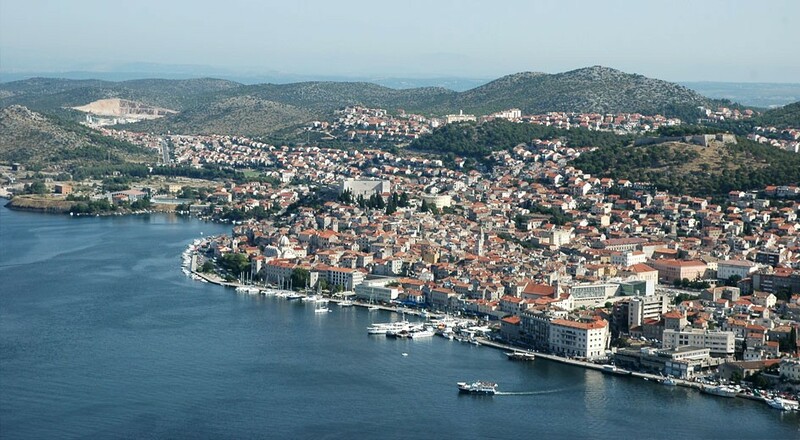 The open sea and islands are reached from the 300-1200 metre-wide and 10 km long Šibenik Bay, through the narrow, winding channel. 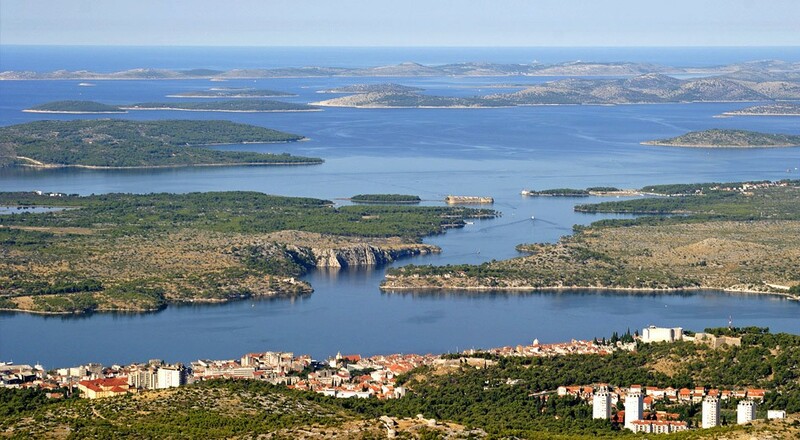 Although the coastal belt of the Šibenik area only reaches a few kilometers inland, to the Trtar mountain chain and Mt. Svilaja in the south-eastern part, 66 % of all its population live here. 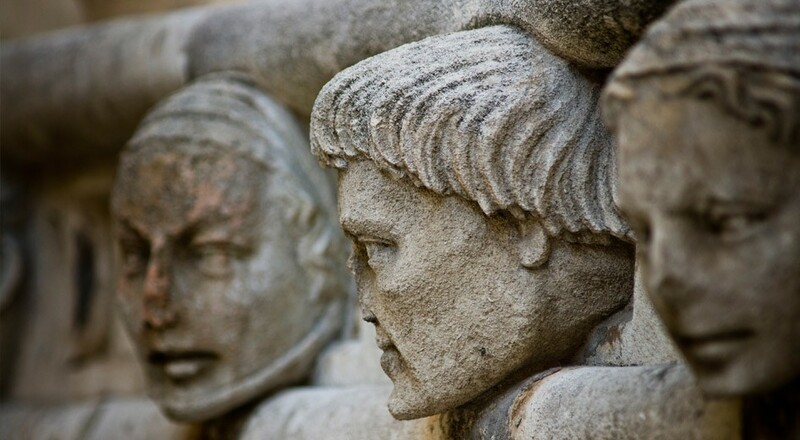 After World War II it underwent very rapid urbanization. 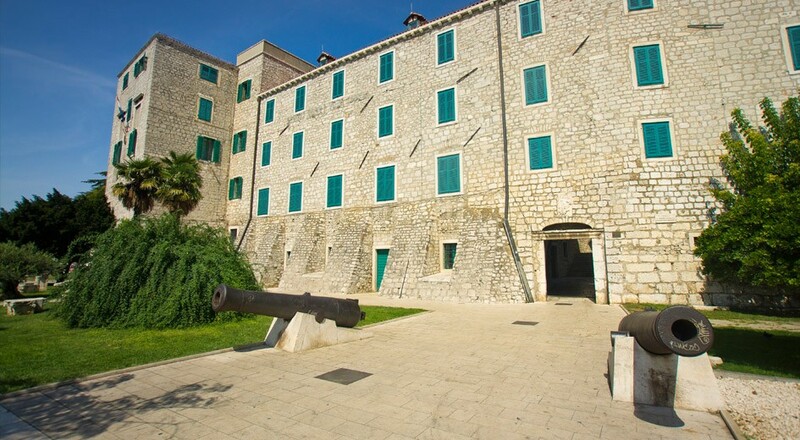 Almost all manufacturing plants, business activities and the economic strength of Šibenik County is concentrated here. This region is characterized by limestone mountain crests, small valleys (Gornje and Donje polje) and plateaus which are the base for agriculture. Vegetation is mainly spruce in the hinterland and maquis on the coastal areas and on the islands. 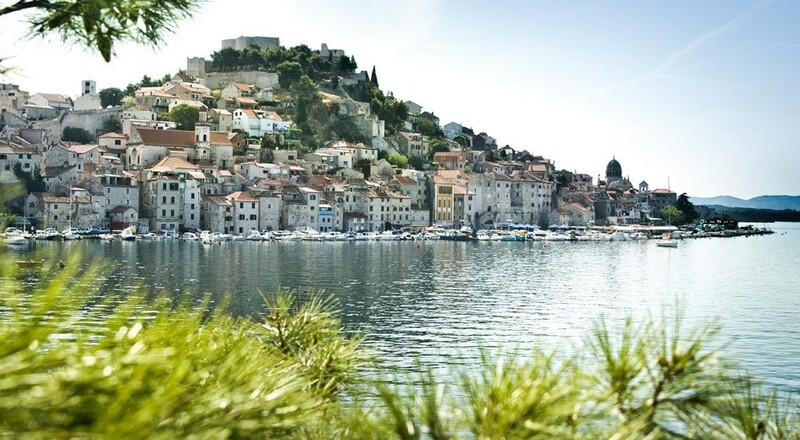 The Šibenik region has a characteristic. 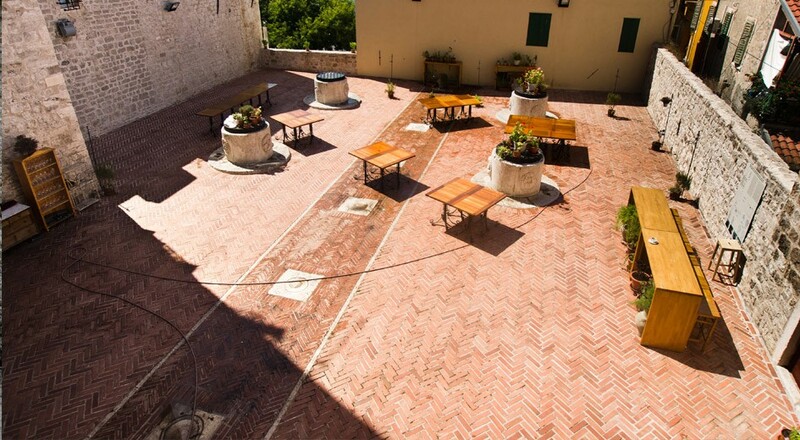 Mediterranean climate with hot summers cooled by the maestral breeze, and dry winters. Šibenik, the oldest native Croatian city on the Adriatic, is located in the most protected natural harbour, in the centre of the eastern coast of the Adriatic Sea, at the mouth of the beautiful Krka River, at the sources of Croatia’s rich history, probably in the place where some of the original Croatian settlers first saw the blue sea, as capricious as it is beautiful that both protected and defended them, fed and took care of them for as long as they could remember. 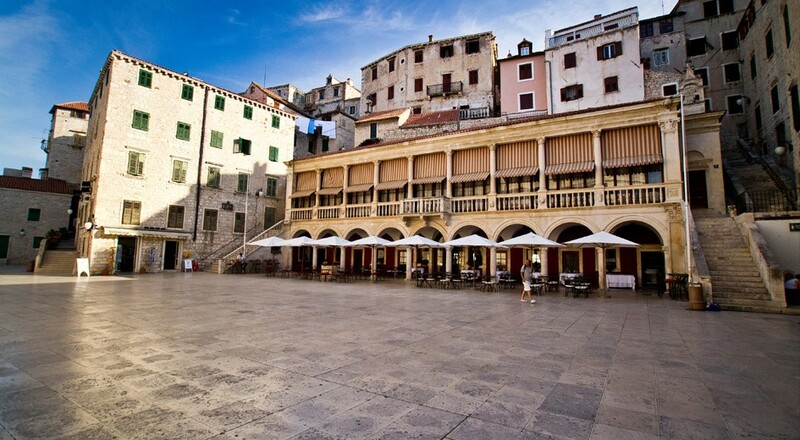 Today Šibenik has 47,274 inhabitants (2011) and is the capital as well as the cultural, educational, administrative and economic centre of the County of Šibenik and Knin. The road traffic position of Šibenik is extremely important as good traffic connections provide quality connections with the surrounding areas. The backbone is the Adriatic tourist road with branches that take it to Drniš (33 km) and Knin (55 km) and further into he Croatian inland. The railway leading to Zagreb and Split is also important. 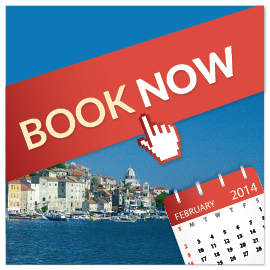 Air traffic is based in Split's Kaštela airport (45 km away) and Zadar's Zemunik airport (50 km away). The newly built Dalmatina motorway connects Šibenik with the other parts of Croatia and the rest of Europe even better. In the coastal part of the region, the climate is extremely Mediterranean and its strong influence is felt in the continental part as well. The coastal part is proud of a large number of sunny hours throughout the year (2710 h), whilst the number decreases in the interior. Summer temperatures are relatively high, but the pleasant mistral wind that blows from the sea towards the land makes them bearable. Precipitations are most common during the winter, whilst summers are rather dry. 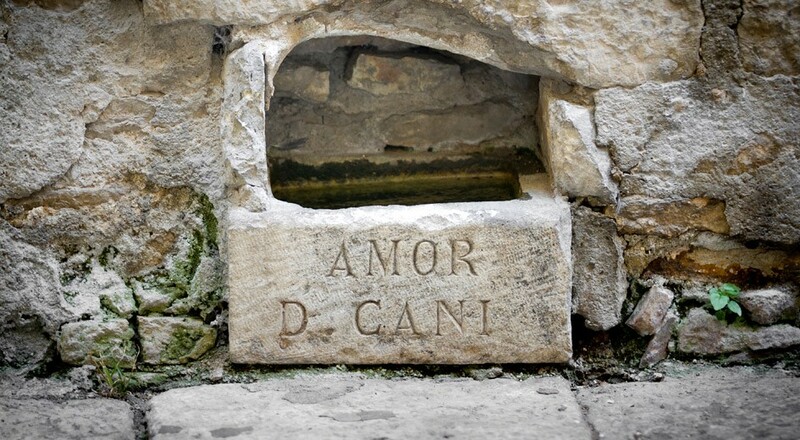 In the Šibenik area, the most common winds are the bura and the jugo, and along the coastal belt there is even the refreshing mistral.